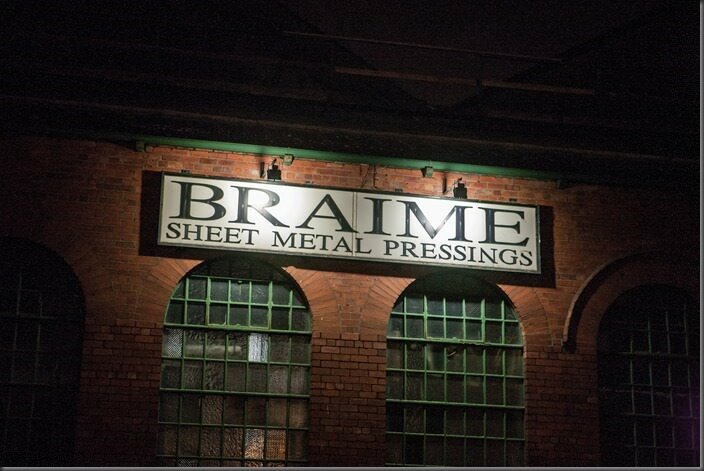 This month we take a closer look at one of our popular event venues – Braime Pressings, Leeds. Unique in appearance, centrally located and with oodles of character and charm! Here are 5 interesting facts about this fabulous building. 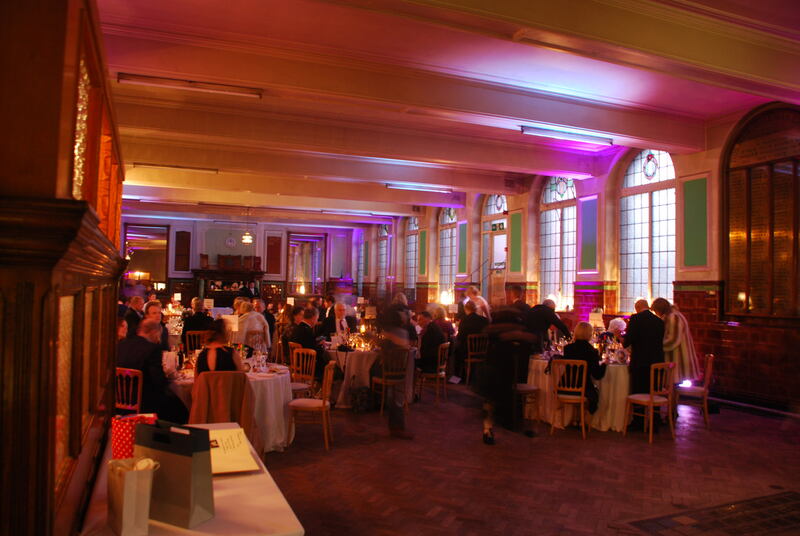 Braime Pressings is a fully working factory by day, but can be transformed into a stunning event venue during the day, weekends or evenings with a little bit of hard work and clever lighting by the team at Dine! 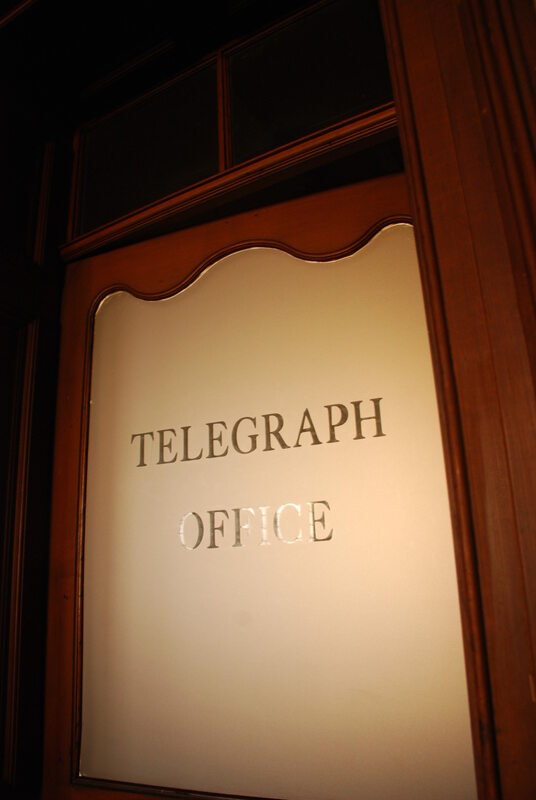 It has played host to a number of events since it’s launch in 2014, including Weddings, anniversary dinners and corporate events. 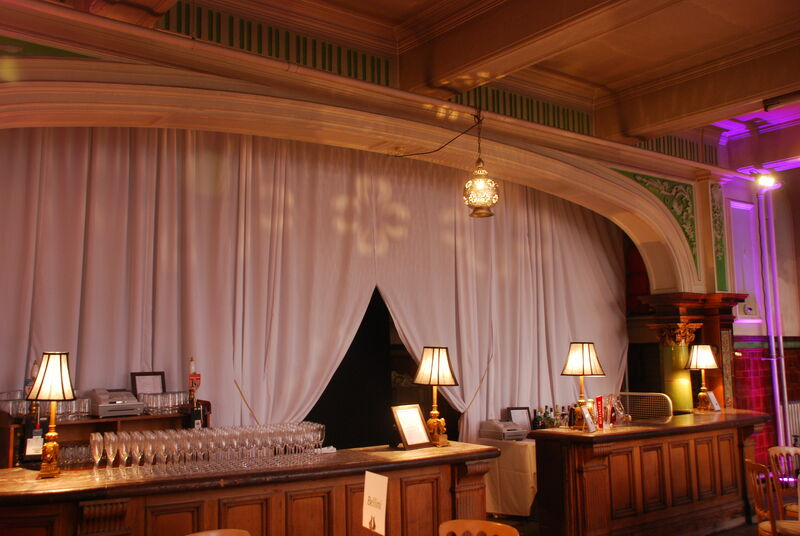 Its historic features, parquet floor and marble bar make it a perfectly authentic and vintage backdrop for any event. 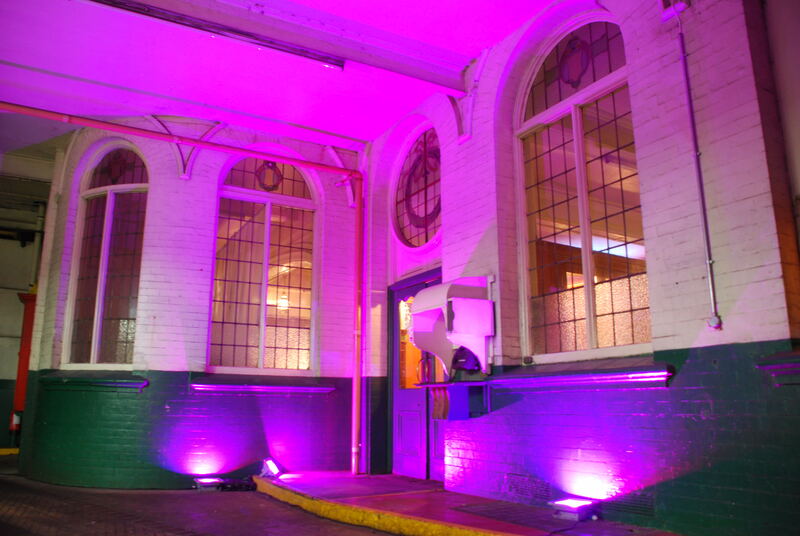 Located at Clarence Dock it really does offer the perfect location for anyone looking for a break from the usual venues, and in search of charm and character!